Helios was born in captivity to be an educational bird for the Sia Facility. 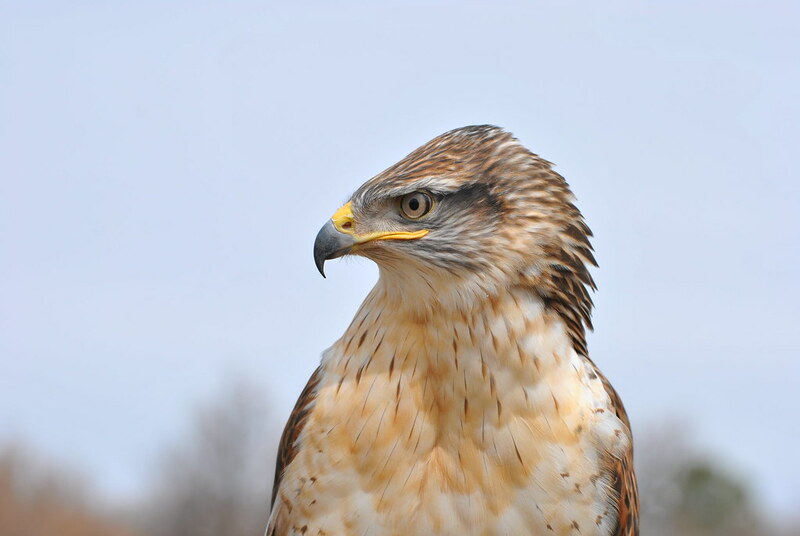 He is a light morph which means he has lighter coloration than typical Ferruginous Hawks. Being hand-raised by humans to be an outreach bird, he is very calm around people.